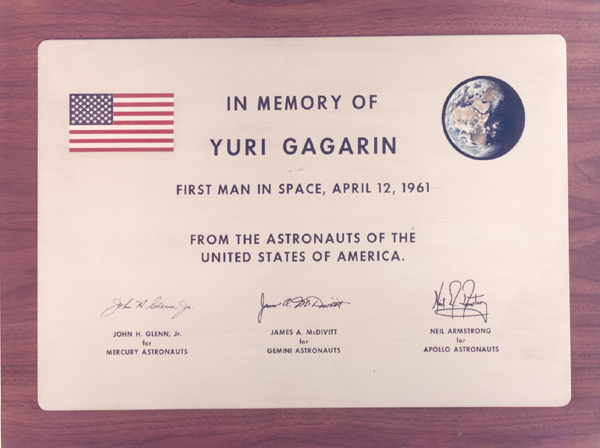 This Sunday will mark the 43rd anniversary of the death of one of my heroes –one of the bravest men of the 20th century– Yuri Gagarin, the first man in space. In 1968, he was killed at the age of 34 in a mysterious airplane crash, but not before performing a feat so terrifying it would stultify most other people. Atop a ballistic missile 7 years earlier, he had been hurtled into Earth orbit, an environment whose hostility and survivability had been a total unknown at the time. He never lived to see men walk on the moon, a mere 8 years after he pioneered our entry into outer space. What few realize is that the USA was only months away from putting their own man in space (he ended up being Alan Shepard Jr) and were shocked to have been scooped by the USSR. 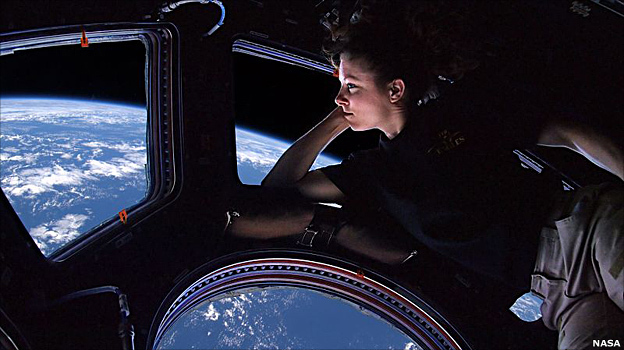 But it’s important to note that the Americans were, at that point, unable to put a man into orbit; Shepard’s flight had been suborbital, straight up and down. 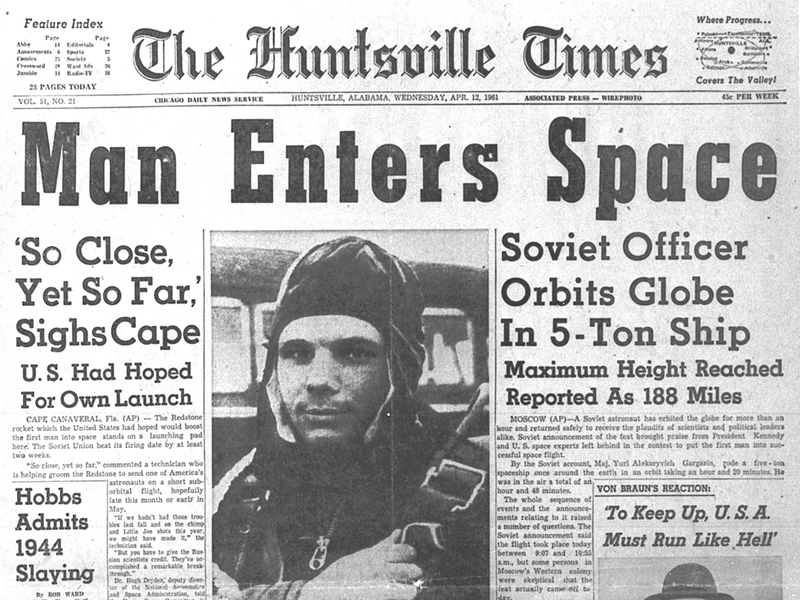 Gagarin, on the other hand, soared around the world in awe and astonishment. 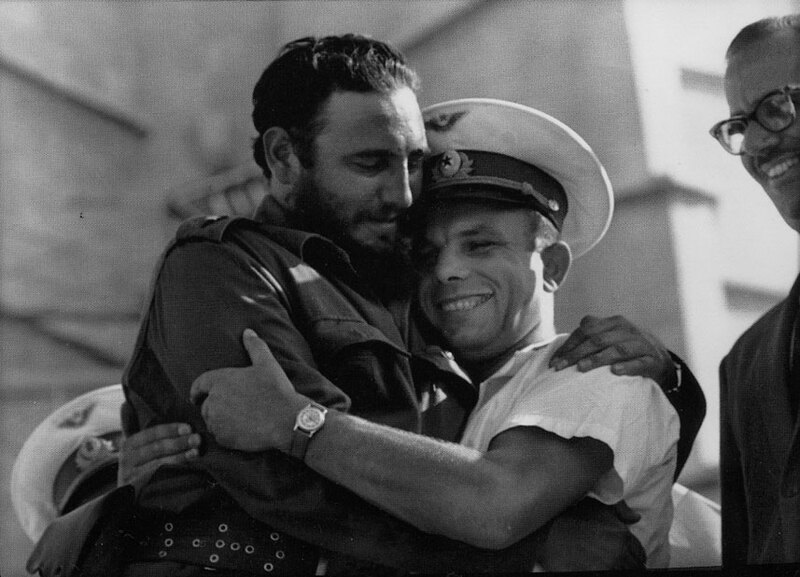 I think it’s about time someone made a feature film about the first flight of Yuri Gagarin, one of the bravest men of the 20th century.